Nearing the age of 30 with no real accomplishments to show for his years, Jim (Academy Award® winner Casey Affleck, “Manchester By The Sea”) humbly returns to his small town and moves back in with his eccentric parents (Mary Kay Place and Seymour Cassell) and brother (Kevin Corrigan, “Pineapple Express”). As he tries to guide his family through the little dramas of everyday life, Jim stumbles into a romance with a kind, optimistic nurse (Liv Tyler, “Lord of the Rings”). 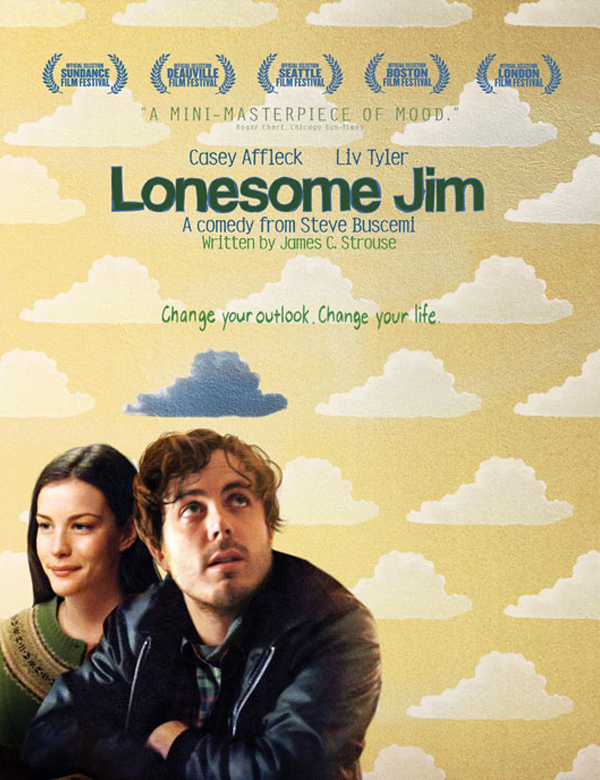 Directed by legendary actor Steve Buscemi, “Lonesome Jim” is a wise, smart comedy about the courage it takes to accept the past, and to embrace the future.